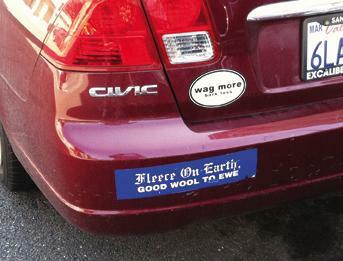 We’re familiar with the “Wag More—Bark Less” injunction on various bumpers in Downtown Noe Valley. It’s good advice, no matter how many legs we get around on. But the wit who brought sheep into the seasonal picture is to be commended also, for making us smile and for bringing thoughts of universal warmth. With the holidays approaching, it’s time for us to remind you that we’ll be on vacation for the month of December. 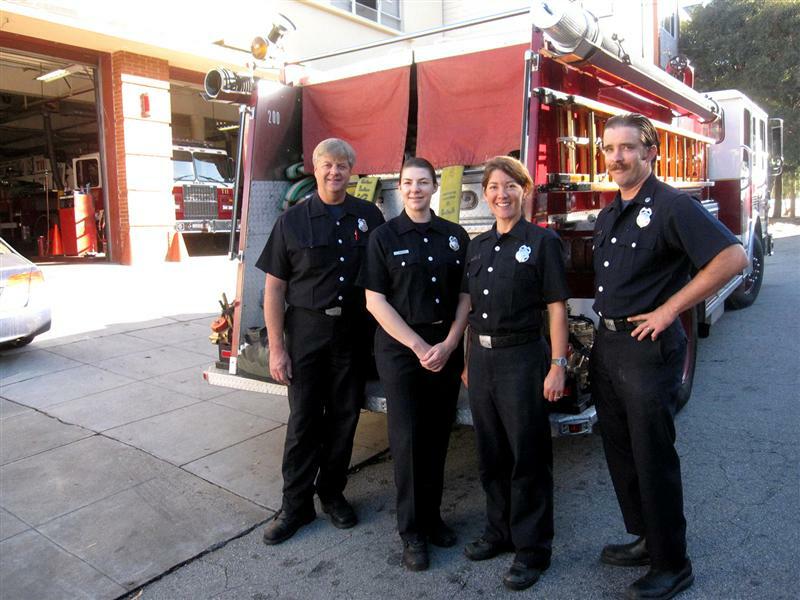 We’ll return in January to begin work on our first edition of 2013, which will grace the streets of Noe Valley and vicinity during the first week in February. Your deadline for editorial submissions is Jan. 15 (P.O. Box 460249, San Franciso, CA 94146, or editor@noevalleyvoice.com). If you want to purchase a display ad, you will have a few more days—contact ad wiz Pat Rose at 415-608-7634 (patrose@noevalleyvoice.com). Thank you for your support during 2012. As we enter our 37th year of publishing, we’re very aware that we couldn’t continue without you. We wish you good health and the finest fleece available.